From the centre and Barcelona airport with daily connections direct public buses to Tarragona, and from Tarragona to Barcelona. 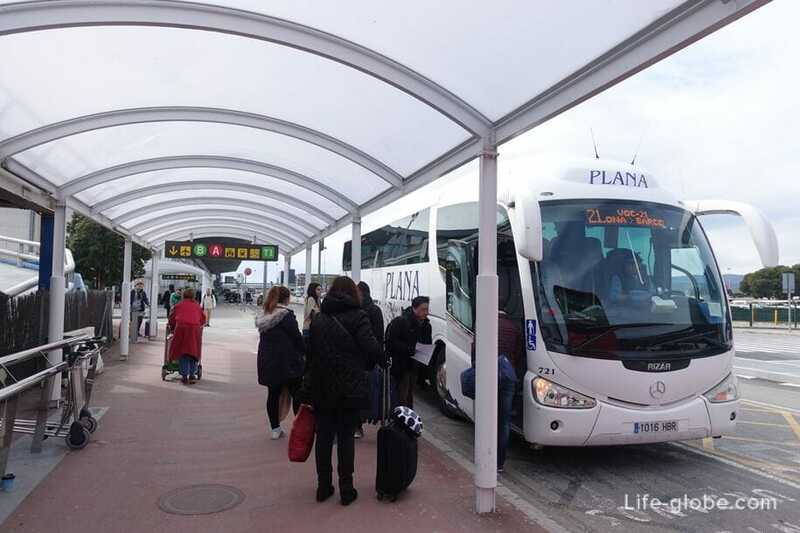 Buses to Tarragona will start from Barcelona city centre, most buses pass through the terminals T2 and T1 of Barcelona airport or start from the airport depending on the schedule. Travel time from 1 hour to 2 hours depending on the bus schedule. The fare is 13 Euro one way. Baggage included in the ticket price. The Carrier Plana. The bus timetables vary depending on seasons, day of week and holidays. So the exact schedule is better to check before you travel, on the official website of the company Plana. 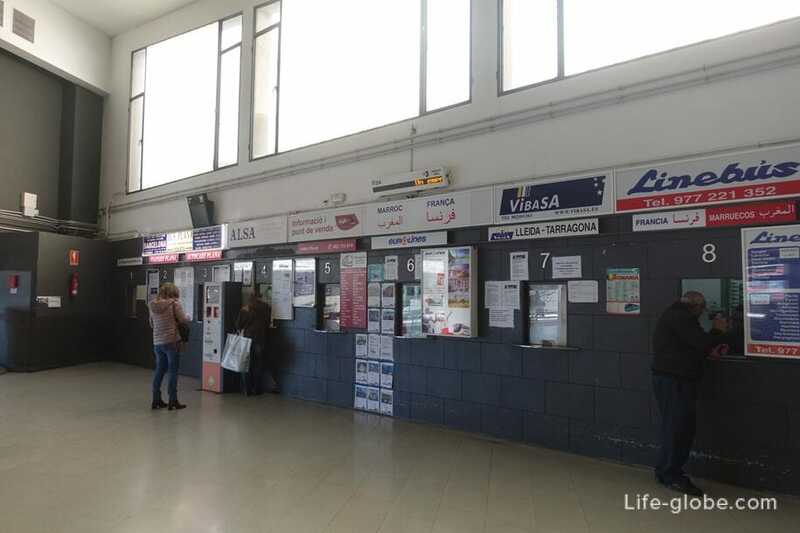 Tickets can be purchased at the ticket offices and sale points, and also from the driver when boarding. 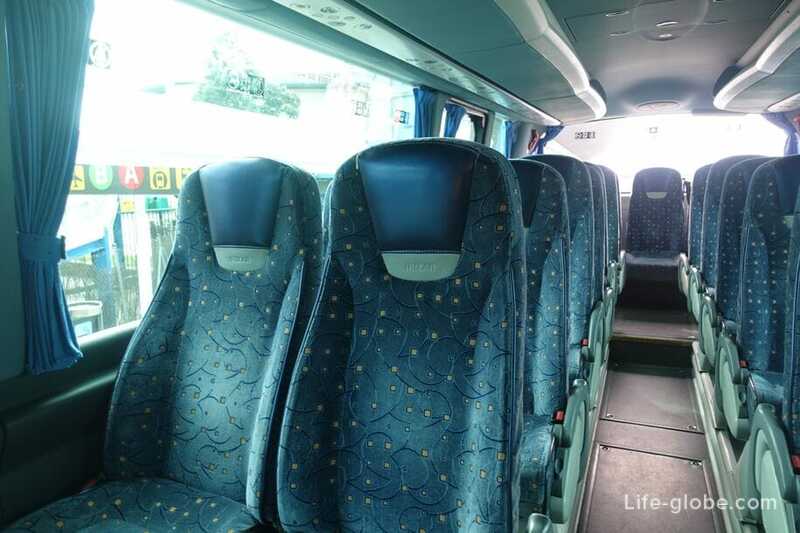 Buses are large and comfortable, with air conditioning. From the second terminal of Barcelona airport buses start from bus stop, located just to the right of the exit from the airport building. Exit, turn right and go straight. 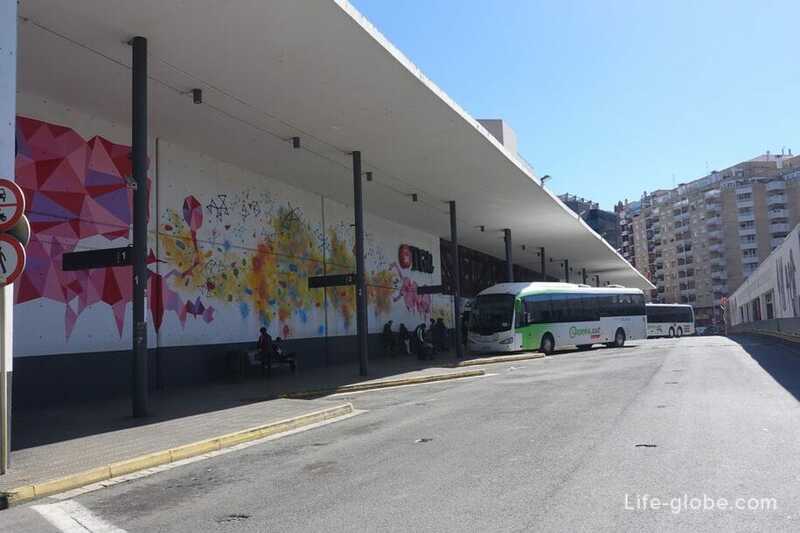 In Tarragona the bus will take you to the bus station of Tarragona (Carrer de Pere Martell, 1, 43005 Tarragona, Spain), located in the city center, one kilometer from the coast (Balcony of the Mediterranean). At the bus station information centre and the sale of tickets to Barcelona. By train (commuter train) from Barcelona to Tarragona can be reached only from the centre of Barcelona. As of Tarragona only in the center of Barcelona. 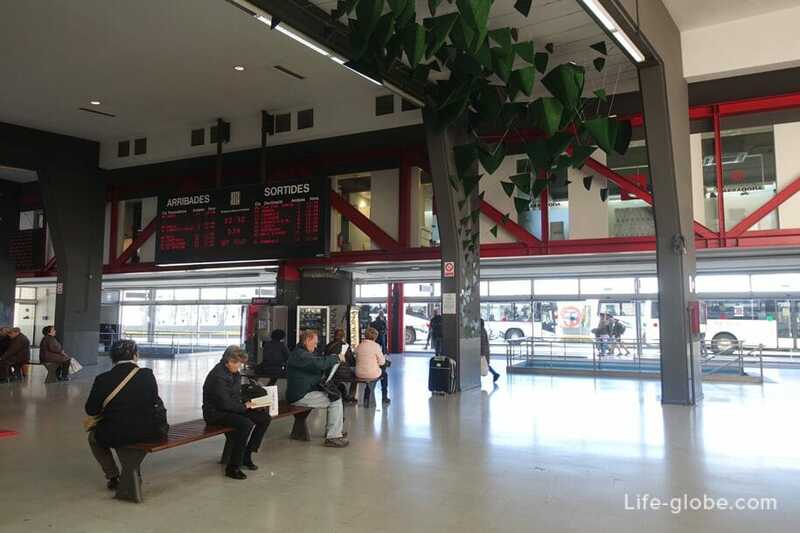 - Barcelona Sants Train Station (Barcelona-Sants). It should be noted that not all trains start from the station Estacio de França and return. Much more popular is the station Estacio Sants, second in the number of train - Passeig de Gracia, with these two stations is sent and, consequently, arrive at them a lot more trains. So if you are going to sit or return from/to the Estació de França, you need to check the schedule in advance. The fare on the train in one direction varies from 7 to 32 Euros, depending on trains and time travel. Travel time from 35 minutes to 1 hour 50 minutes. 1. 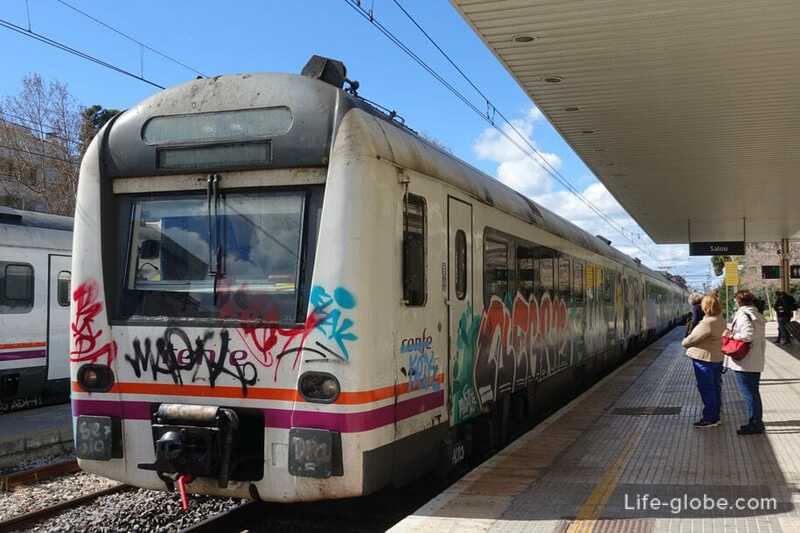 Renfe Camp de Tarragona which arrive by high speed train Ave and Alvia. These trains 35-40 minutes will take you from Barcelona to Tarragona or from Tarragona to Barcelona. The cost of tickets starts from 12,15 euros one way. Disadvantage of this station is that it is located remotely from the city center (Mas L Hereuet, S/N 43765 La Secuita, Tarragona, Spain), at a distance of 11 kilometers from the bus station and 12 km. from the Balcony of the Mediterranean. To reach from the railway station in the centre of Tarragona by bus. 2. The railway station of Tarragona, placed in the center (43004 Tarragona, Spain), near the port and beach of the Miracle, 350 metres from the Balcony of the Mediterranean and the beginning of La Rambla. It is convenient for the location of the station, on her arriving commuter trains. On these trains you can buy tickets cheaper, but travel time increases.